How to sue Terry Littlepage if you've been a victim of plagiarism. 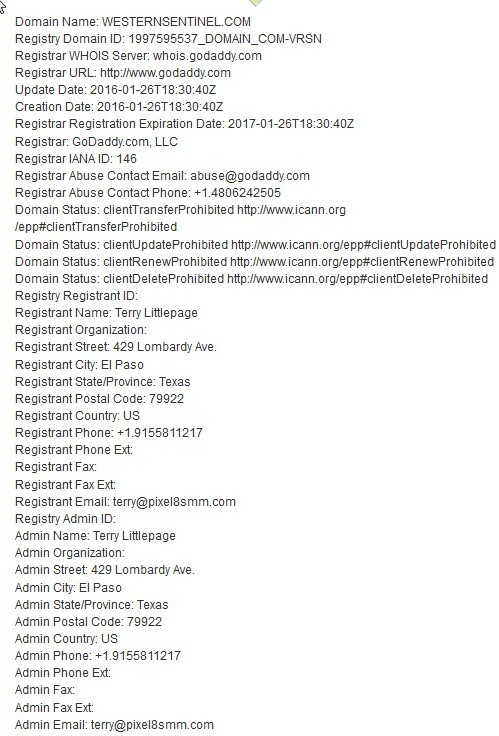 If you’re been victimized by a website affiliated with Terry Plagiarizing your work, here’s a cheat sheet for taking appropriate actions against him. The first thing you should do is report him for plagiarism to his advertising networks. This is a serious violation of their terms of service. 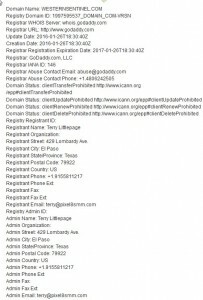 DO NOT visit Terry Littlepage’s former site pixel8smm.com, this is a known attack/malware/phishing website as this is apparently what Mr. littlepage engaged in prior to plagiarizing content. In order to file a case against Terry you’re going to need evidence. If this link was given to you directly, you already know the points in this video where your work was stolen, if not, a CSV and Excell formatted workbook file will be provided below so that you can key the times in this video that are relevant to you. 1 Comment on "How to sue Terry Littlepage if you’ve been a victim of plagiarism." If he is so malicious and so ‘able to be sued’ why has he not been? are you sure this isn’t just a personal feud with the guy. LOL People are doing this all over the internet on a daily basis. nice try, dude.